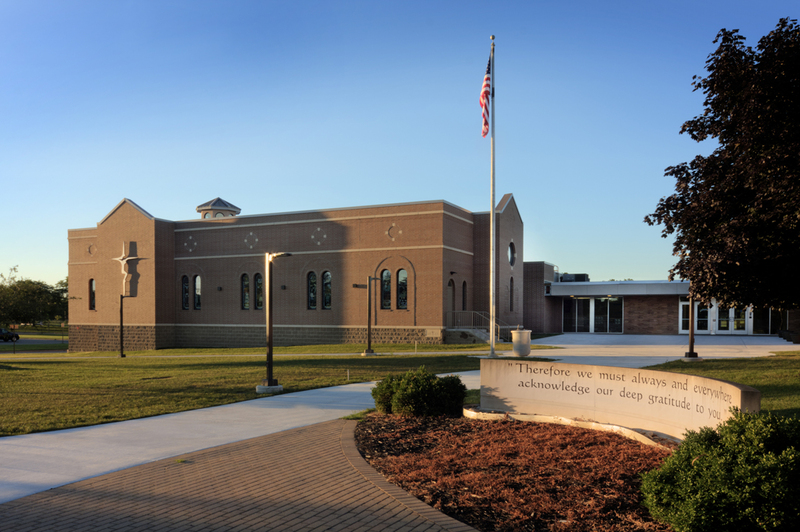 Wieland-Davco recently received final photos of the Lansing Catholic Chapel project. Highlights included chapel and storage additions as well as overall exterior and interior renovations. Construction was finalized in March 2015.